We’re hitting the road and would love to meet you at our upcoming events. 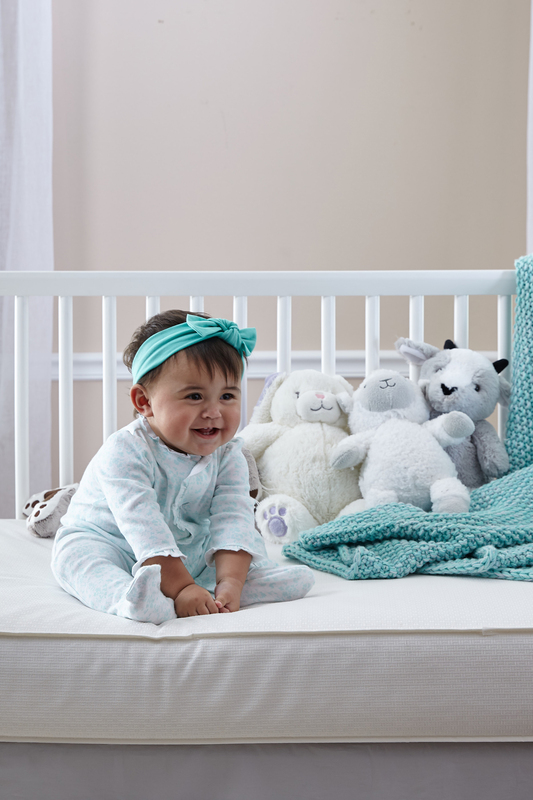 We are excited to partner with Bump Club and Beyond, Big City Moms, and JPMA to showcase the latest #SealyBaby innovations for new and expectant moms. If you can’t make it, be sure to check out our latest promotions on Facebook, Instagram and Twitter. Our community of friends and fans always have the inside scoop on upcoming events and giveaways! Join Big City Moms in our Biggest Family Shower Ever! This is an event for the entire family and a great way to treat both yourself and the kids to a fun day out. We’ll have plenty of games and activities for the little ones plus our show floor which will have the latest and top brands in gear for all parents and kids. 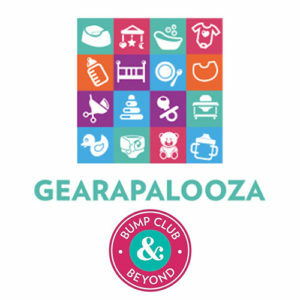 Bump Club and Beyond’s Gearapalooza with The BabyGuyNYC is the ultimate baby gear and registry event! Every stop on the Gearapalooza Tour is filled with thousands of dollars in giveaways from our sponsors and everyone goes home with a gift bag filled with necessities for your life as a new parent.